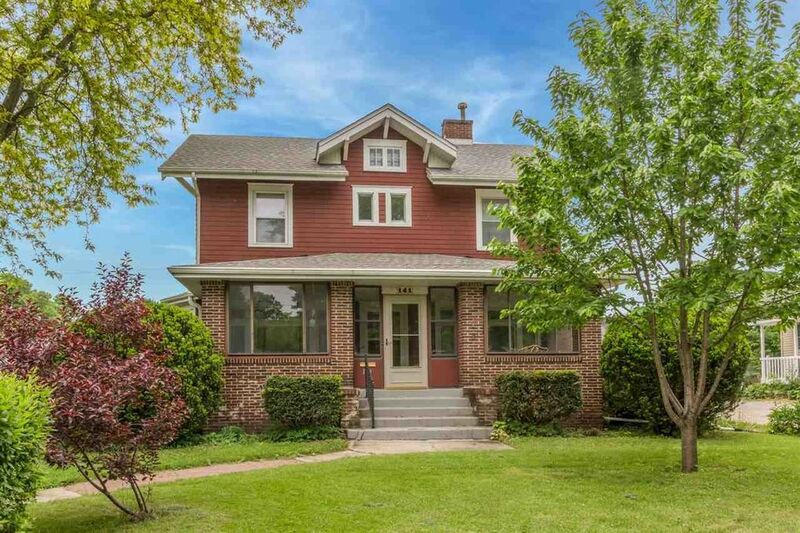 Beautiful 1910 Arts and Crafts style home brimming with charm. Pull into one of the FOUR garage stalls and climb the steps to the front porch you've always dreamed of. The fine craftsmanship of history can be yours - original oak floors, built-ins & woodwork: carved wood ceiling beams, lintels & solid wood doors. The artistic glasswork delights: leaded & stained glass windows, original tile fireplace, chandelier & 15 original art deco sconces. Directions: 1st Ave to 33rd St NE, W on 33rd St NE to home.